I've been studying up on the psychological phenomenon known as projection. Sigmund Freud explained it as the mental mechanism by which a person attributes to others the very qualities he or she despises, and cannot confront, in themselves. I've also been learning about passive-aggressive behavior. This is language and actions that are abusive but cleverly hidden behind a thin veil of civility. 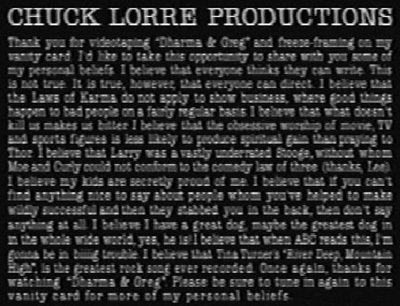 For example, the first two sentences of this vanity card.